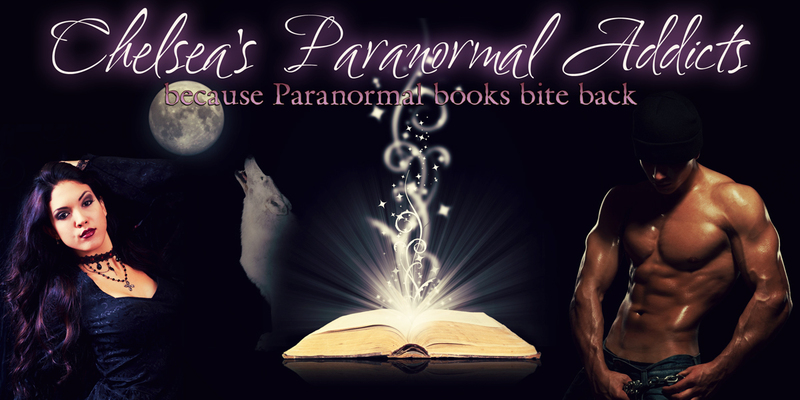 Let's give Angela Ashcroft a warm Paranormal Addicts Welcome!! Welcome Angela, can you tell us a little about yourself how long you've been writing? Well, I’m in my early thirties and married for three years. We don’t have children but have two house rabbits (Zeus and Daisy) and a stroppy chinchilla (Dougal). They are pretty much our kids! I actually work full time for the NHS so writing is very much my hobby which is slowly taking over my life! I was actually going to be a sports journalist and completed a degree in Journalism. I think I was destined to fail at it though as I’m too creative and really wanted to stretch the stories – probably not the greatest trait for a reporter! Definitely traffic warden / parking monitor. They keep getting me at work so not my favourite people in the world! Not very well! As I work full time, writing is confined to evenings and weekends. 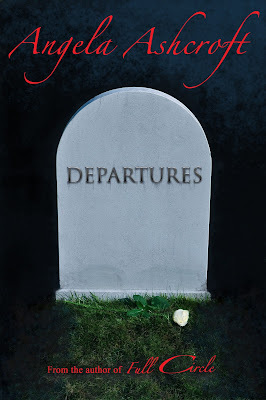 I've become slightly obsessed with the series so now I've just published the second in the Full Circle books (Departures), my husband has slapped down a one month writing ban – I lasted four days! I’m a massive horror fan. I used to scare the life out of myself as a teen by reading Stephen King. I worship his writing ability and love how he ramps up the psychological impact of his books. Assuming we ever get any decent weather in England (and we’re currently on a never-ending winter! ), I really love to get out and walk in the Peak or Lake District areas. I’m also a keen tennis player but pretty useless at it. Horror all the way although I've surprised myself recently by adding in a few romance novels. Sadly, it’s all writing and work at the moment so not getting as much time to read as I’d like to. I am however eyeing up Salem’s Lot for a second read. Definitely Freya as she’s the main female character in the books and in the enviable position of having two male vampires vying for her affections. That said, I’m just writing the third book and she’s having a hideous time of it right now! I’m actually quite a boring and straightforward individual. If anything, my friends and family were most surprised when they found out I’d been writing. I work in a job which is fairly constrained so people didn't expect to see a creative side to me! Always alcohol of some sorts followed by a mammoth sleep session to shake off the dark circles around my eyes! 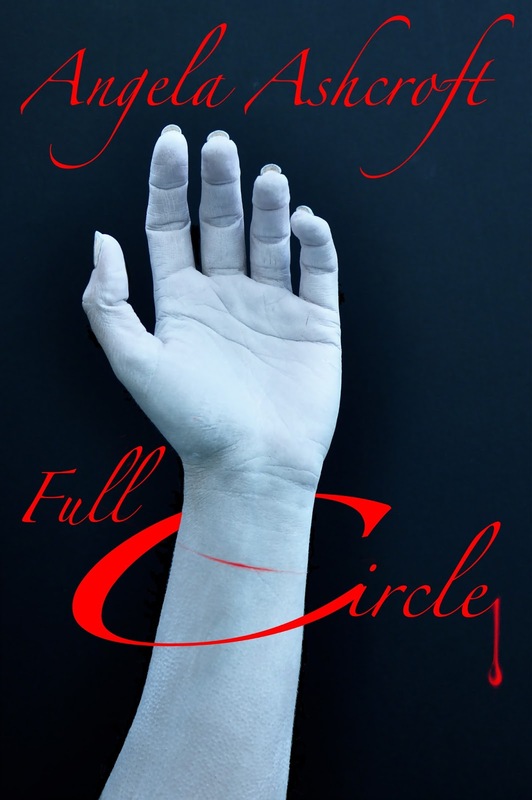 Full Circle is the enthralling first installment of the vampire series that throws the lives and fates of three individuals together - with tragic consequences. Sebastian had been there the night Freya Jones was born over twenty three years ago. He was also there the night she died in the Hampshire Estate. Moments later, he witnessed her reborn as a vampire during the early hours of the morning of 8th January 2011. While Freya is learning to adjust to her new life as a vampire and cope with living under the same roof with the two immortals that caused her demise, Lucas continues his relentless revenge mission against Sebastian. Determined to shatter Freya and Sebastian’s emerging relationship, Lucas will stop at nothing to ruin his estranged brother’s happiness. When Sebastian unexpectedly spends more time away from Freya, it appears Lucas has the perfect opportunity to pounce but when an enemy from their past reappears, the brothers must reunite if they are to have any chance of survival. “Departures” is the explosive and heart-wrenching second book in the Full Circle series. For a chance to win the Full Circle/Departures Compendium (both books in the series) simply like her Facebook page. Once it reaches 200 likes they will pick one person at random and they will win a signed copy of the book delivered in PDF format. Thank you so much Angela for stopping by and sharing your series. Hope to see you back and don't forget fans, go like her Facebook page! !